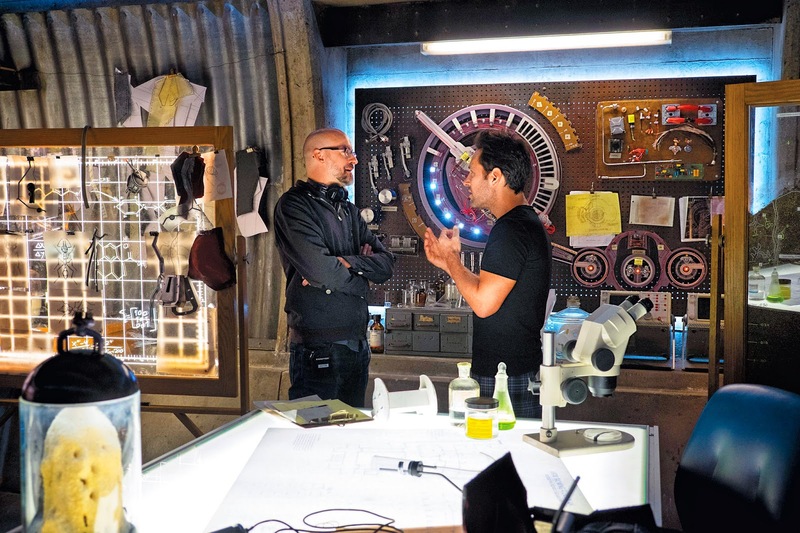 It's been a giant week for a small hero as the Ant-Man news continues. 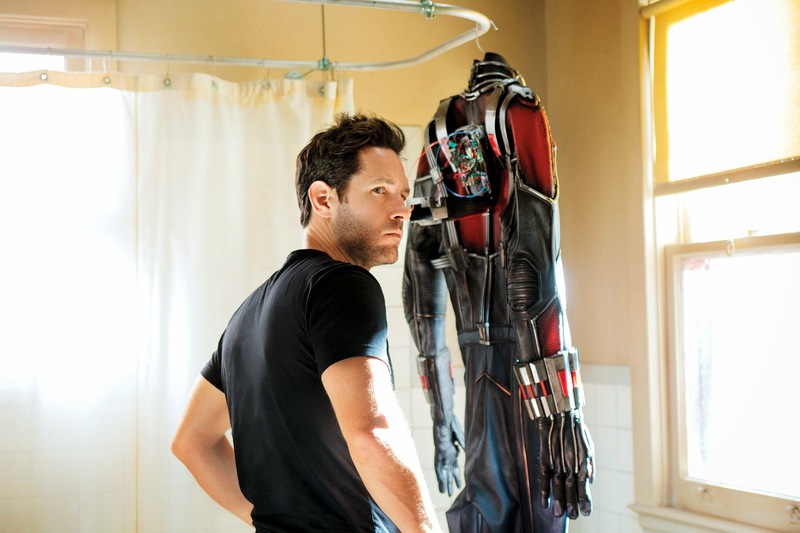 This time some new images from the film as well as a couple of good looks at actor Paul Rudd in the costume. 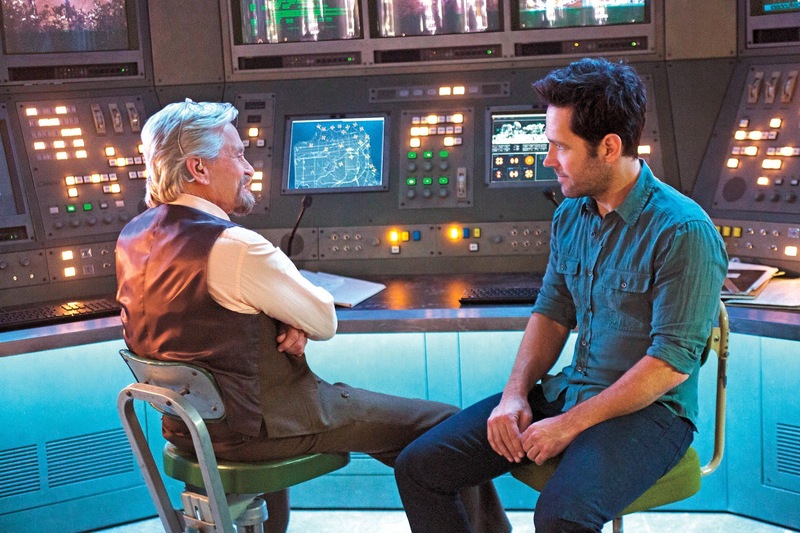 Ant-Man hits theaters this July. The Rebel Radio Podcast Promos Are Here! Batman v Superman Being Split Into Two Films? 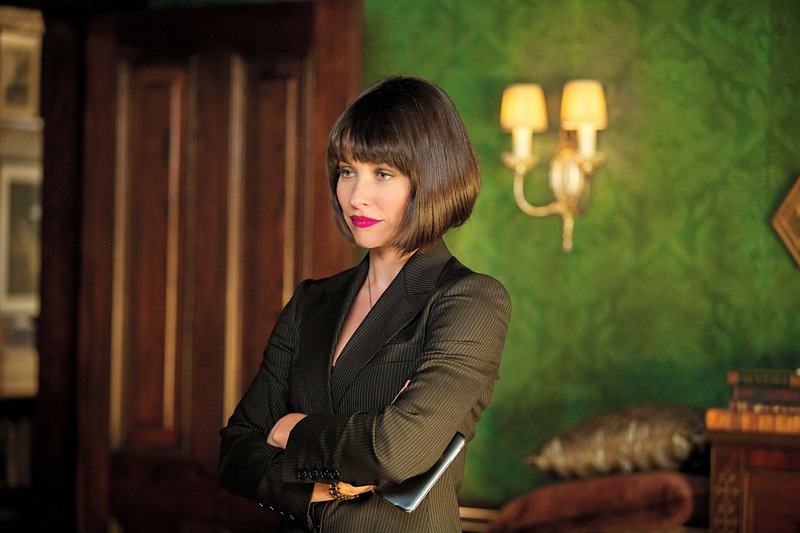 The First Trailer For Ant-Man Is Here! The Rebel Radio Podcast Episode 13 Has Arrived! !